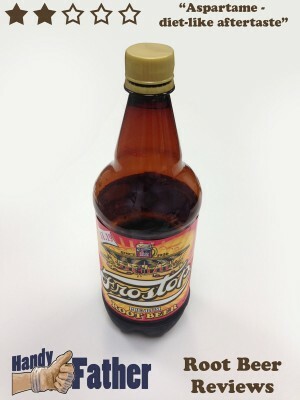 The Frostop Root Beer label touts this root beer as creamy and smooth. Both are the case. This root beer is fairly light on carbonation, and has a great head that lasts. Bicycling was the big activity for today. 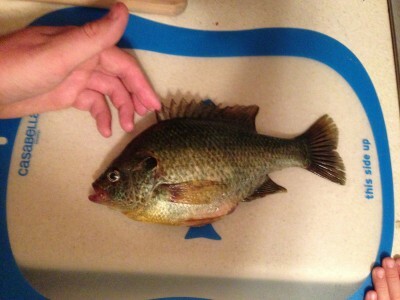 I rode around the lake with my wife. Bicycling is an excellent cardio and strength training workout. 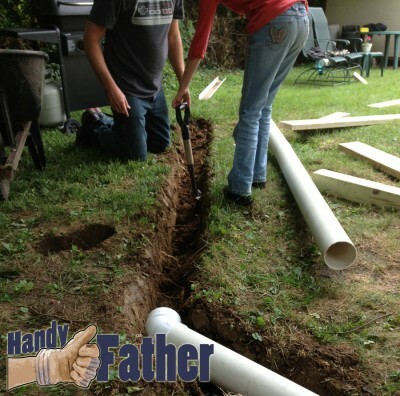 Handy Father Physical Fitness Day 2: Dig a trench, get strong. 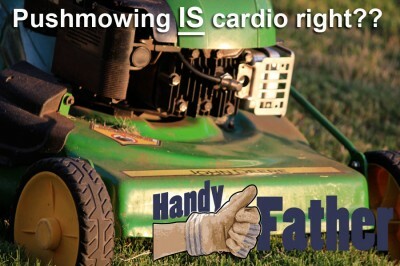 Physical Fitness Day 1: Pushmowing IS cardio right?? 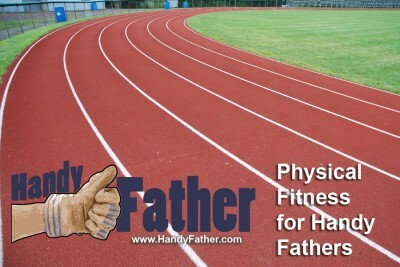 A true Handy Father should be physically fit. I just came to this conclusion. 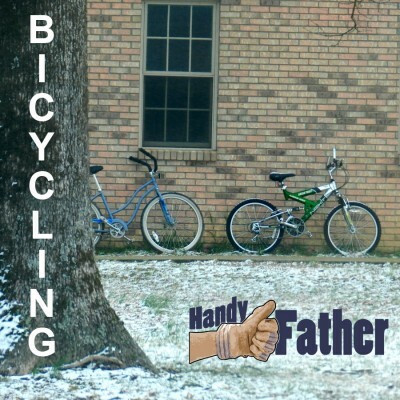 I don’t believe physical fitness for handy fathers to be an opinion, but a fact. 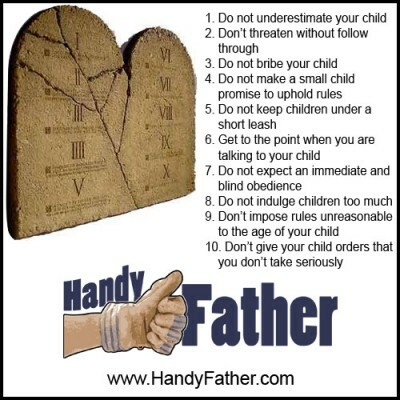 These 10 commandments for parents are not “THE TEN COMMANDMENTS” for raising children. In this handy father’s experience, these commandments are valuable and will help as general guidelines.